We’re going to show you how to share dashboards with your team members and invite them to your space where they can view, edit and contribute more dashboards and insights, enabling everyone to make better decisions driven by more complete data and support. 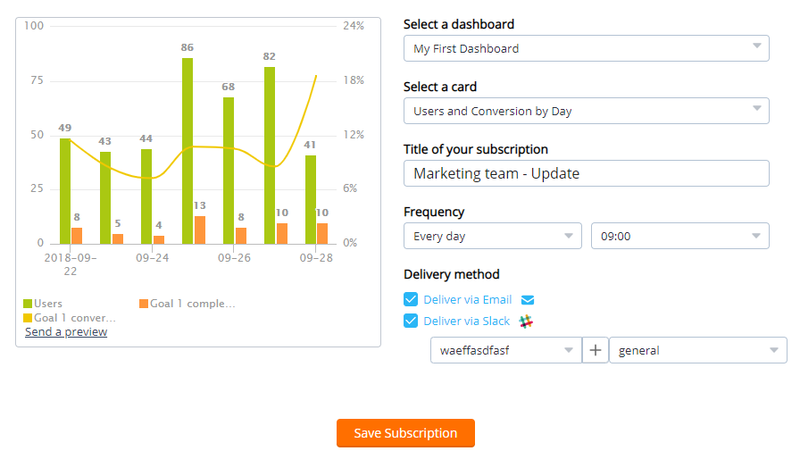 A popup will show you two options share with your team members or invite them by filling out their email addresses. Or you can create public share link, to give everyone with this unique url access to your dashboard. 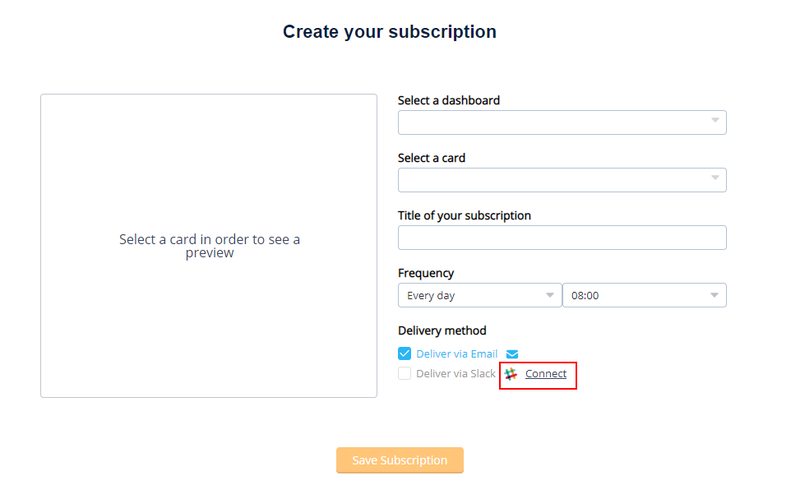 Datadeck has a integration with Slack and this unlocks you to share your cards on Slack with your team members. 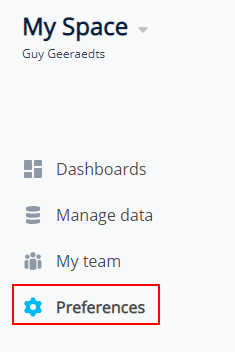 This makes it easier for your team to share, access and discuss insights together. 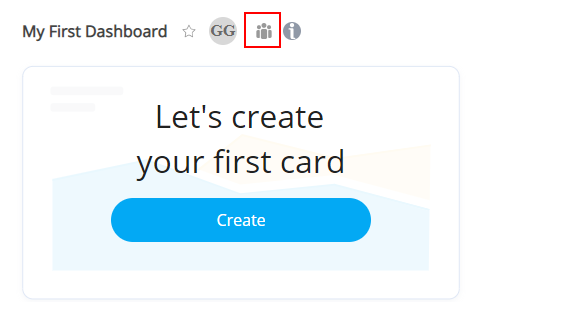 Your colleagues can interact with the card you shared by selecting and viewing another card from the original dashboard or even click through to the actual dashboard. Read this article to see how. A new screen will pop-up and ask you to authorize Datadeck & Slack to work together. Couldn't find what you're looking for? Contact us by email: support@datadeck.com. Copyright DataDeck All rights reserved.